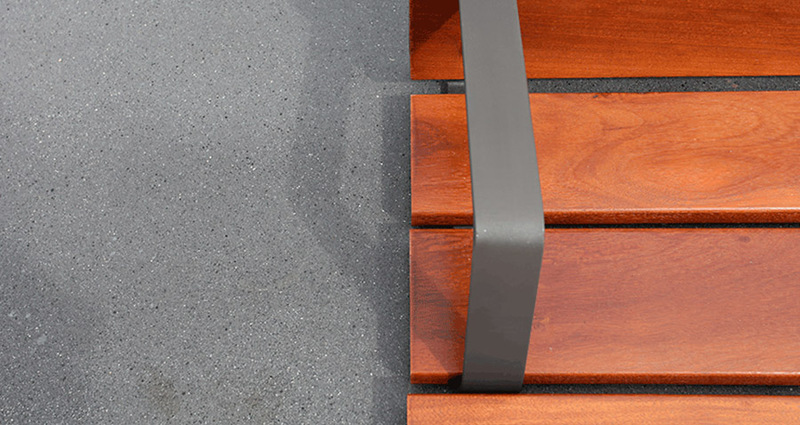 We aim for simplicity, versatility and functionality in everything we design for use in compositions in all kinds of public and outdoor spaces. The geometry and symmetry of these pieces creates a harmony that continuously nourishes and enriches all the designs. Clear minimalism and humble simplicity with exceptional details. Kirkus uses superb, highly resistant, premium quality materials. 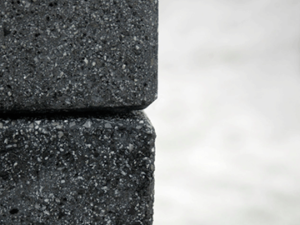 The high-quality finish is built into the production process. Each and every detail is an essential component of its unique, exclusive pieces. 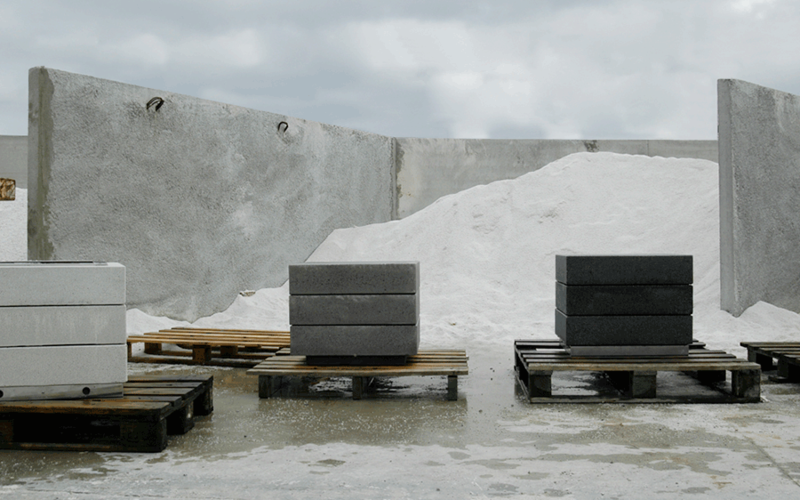 Materials designed for interior and outdoor use, pieces manufactured in high-quality, waterproof architectural concrete coloured with inorganic dyes, and with a fine descaled or polished texture. 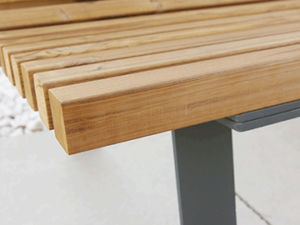 Warm wood finishes, treated specifically for outdoor use. 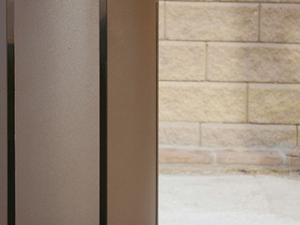 Subtle touches of long-lasting galvanised or stainless steel. Tough and weather resistant, ideal for outdoor projects. 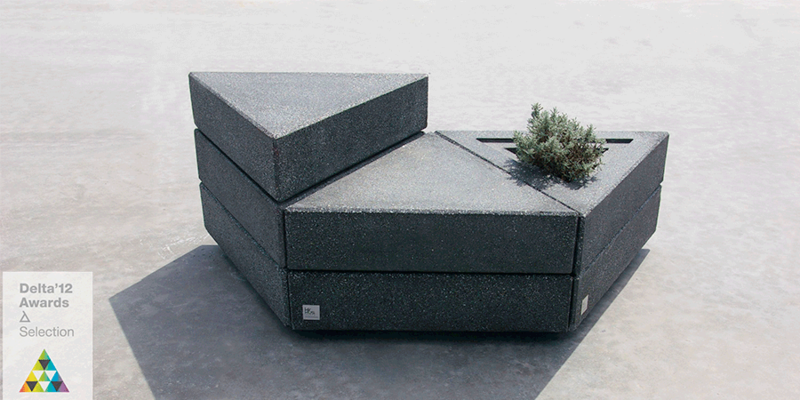 Kirkus specialises in urban environments and public spaces, offering interesting ways to enhance cities with robust, hardwearing furniture. Our suppliers’ and manufacturers’ industrial processes and technical expertise combine to perfection with our designers’ creativity and collaboration. Kirkus creates solutions designed for users, which are tough, aesthetically simple and look attractive in cities. Each product is the result of a creative process that involves different studios who enrich each product with their talents. His career as a professional interior and industrial designer started during his academic studies, through several collaborations with design and architectural studios. He also accepts personal commissions. 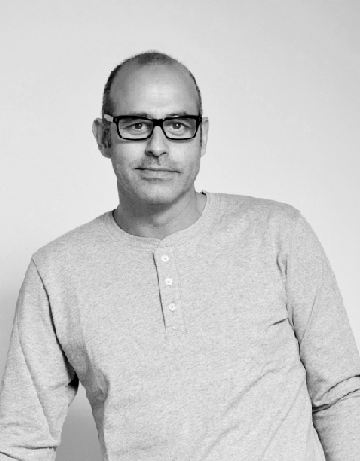 In 1994, he founded his own studio in Barcelona and now manages a professional team that specialises in different areas of design. 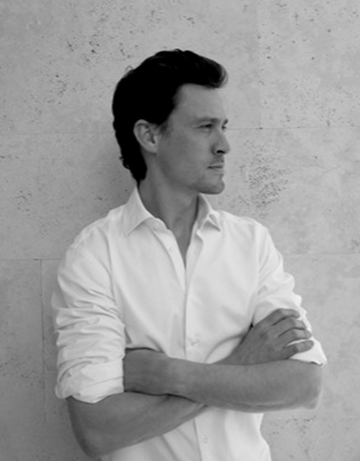 His national and international projects include interior and industrial design in the commercial and private sectors. Lucid is a creative agency that designs and develops innovative products that aim to stimulate, inspire and be useful to consumers. All their work helps companies to grow and achieve a sustainable competitive advantage. 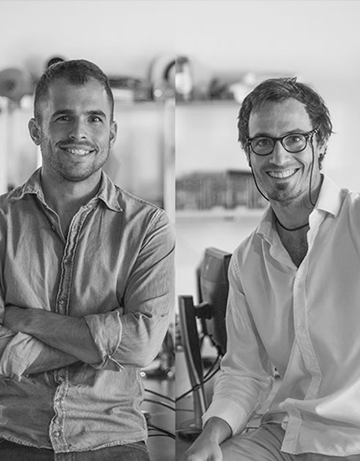 LÚCID possesses the inherent passion of a young, talented team combined with the experience and know-how acquired launching almost 100 products on the market. Marta studied industrial design at the Elisava School in Barcelona. 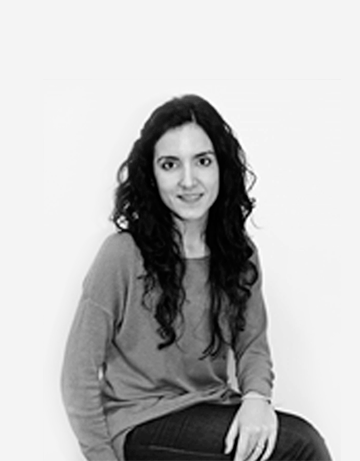 She has worked at the Figueras International Seating design centre and Francesc Rifé’s design studio, developing and leading industrial design projects for the studio. In her freelance role, she works with Kirkus to create and manage new designs, overseeing photography tasks for the launch of her new Levo product line. After several years working at different studios in Milan and Barcelona, Jorge Bibiloni decided to open his own studio in Palma de Mallorca. The Jorge Bibiloni studio creates spaces with their own character and identity for the private and commercial sectors. Each project is a new challenge, an opportunity to create something unique to satisfy the customer’s needs. Attention to detail and a sensitive choice of materials are the hallmarks of this studio.